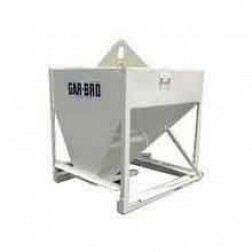 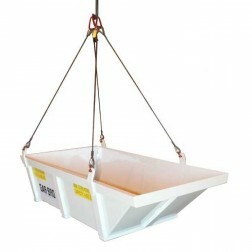 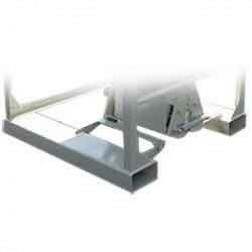 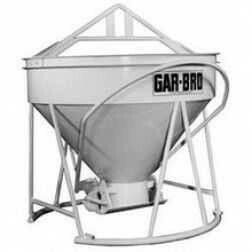 Garbro concrete buckets, concrete chutes, and concrete pouring accessories are second to none. 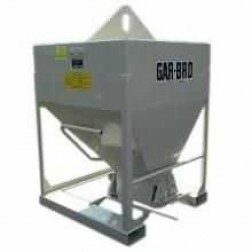 With over 75 years of experience, Garbro's concrete pouring equipment is of the highest quality possible and made in the USA. 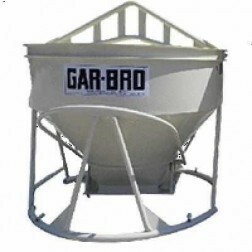 Garbro Manufacturing Co., recently announced the completion of the first of a new line of excavator buckets. 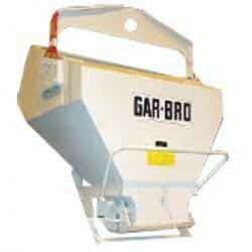 Garbro recently started making a broad range of attachments for earth moving equipment such as excavators, backhoes and wheel loaders.